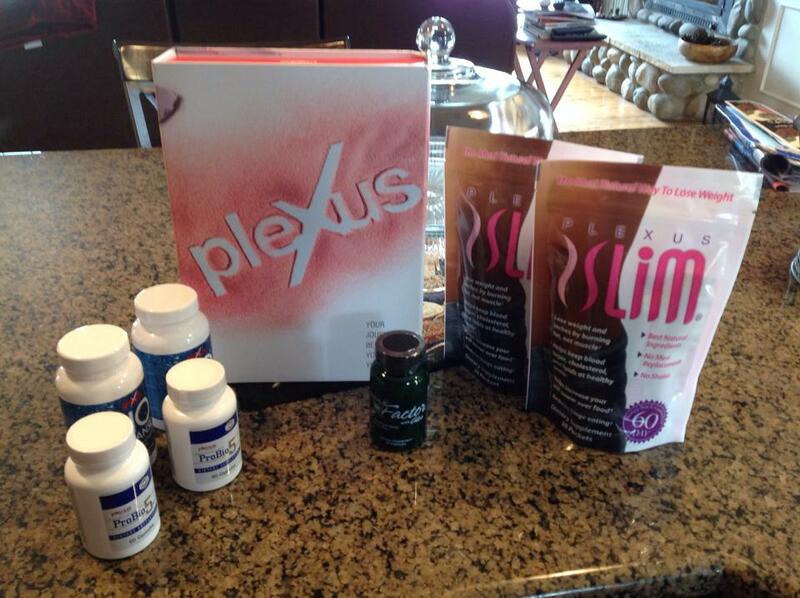 Yes, I am Going to Try Plexus! Once upon a time, a long time ago, I was an extremely successful representative in a multi level company called ACN. I loved the company, the compensation plan and the services that they offered. This structured MLM was, in my opinion, brilliant! The problem with MLM, once again in my opinion, is that the general population does not have belief in this type of business and does not have belief in their own abilities. Sad but true, most are more willing to work for some one else, rather than rely upon their own selves. What many people do not realize is that nearly all businesses run in an MLM manner; you have the owner, or owners of the company and the "jobs" that fall in line from the top down; each and every position, an essential part of the structure, of the company. The difference is with a "job" you are paid for the work that you do, either hourly or with a salary and it is guaranteed. It does not matter if your "work" produces a $10 profit for the company, or a $10,000 profit for the company, you still get paid the same amount. Unless you own the business there will always be a ladder of people from the bottom to the top; just like MLM. In an MLM situation, your destiny lies in your own hands; you will only be successful if you help others become successful, too. You are not guranteed your hourly wage; you are in charge of your own destiny and your own pay check; the sky is the limit, and you do not have to "wait" to be promoted. For many that is much to risky, and too scary to ever entertain. I find it sad that humans do not believe more in themselves and truly believe that instead of being a rung on a ladder, they can actually BE the ladder, climbing to the top of their own empire. All of that being said, I am taking a leap into the world of Plexus; not necessarily as a business opportunity (shame on me) but in hopes of regaining some of my pre-CML energy and overall health. 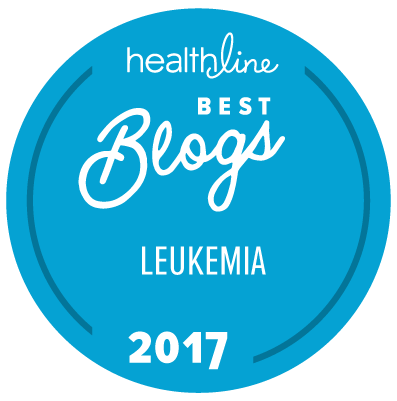 I have been observing the testimonials of so many people that I personally know for the past two years, with and without chronic mylogenous leukemia, and have marveled at how convinced they are that their overall health, well being and energy levels have improved on the Plexus products; I no longer wish to be a skeptic. What do I have to lose? If it works, then I benefit by feeling more like my old self, if it does not, then I am still wearing the same shoes, as I was wearing before I gave it a shot! And hey, if I DO lose a few of those TKI pounds, then there is an extra added bonus. I promise not to become one of those annoying MLM Facebook friends that are constantly begging their friends to join them in a better lifestyle, but if you have any questions, feel free to ask! I shall post my progress on a weekly basis; feel free to read it, or delete it! Off to drink my very first "Pink Drink"! By the way, my husband is going to join me on this journey! Just thought I should keep you posted!